Imagine, 3-ply thick sheet, cotton extract, made from 100% high quality virgin fiber, that’s like top notch quality there. Before I go on with what the Kleenex Ultra Soft Bath Tissues have to offer, do watch the video below. This is one of the feature I feel takes top ratings from me, the CleanWeave Pattern. Developed with an advanced technology, each sheet of Kleenex Ultra Soft Bath tissue is specially crafted with CleanWeave design to help remove dirt for a thorough clean. Kleenex Ultra Soft Bath let you experience the luxurious softness in each 3-ply thick sheet that made from 100% high quality virgin fiber. Its cushiony softness woven texture with cotton extract makes us want to use it each time we need to clean up! The Kleenex Ultra Soft Bath absorbs odor really well too! This is due to the addition of the charcoal fresh extract. Not only do we get to be clean after using these, we get to rid ourselves of offensive odors as well. Win win to me. Charcoal Fresh and Absorbs Odor! My Experience & Why Do I Recommend The Kleenex Ultra Soft Bath Tissues? With two boys in the house, you can imagine the amount of sheer energy they output daily, running here, getting themselves dirty, touching everything. These can fast become a nightmare for us if not for the Kleenex Ultra Soft Bath Tissues. A quick wipe down, and they’re good to go again. We really enjoy using it for its superior quality, and Kleenex Ultra Soft Bath Tissues are what your family needs for cleanliness and hygiene. Have you gotten some for your family yet? 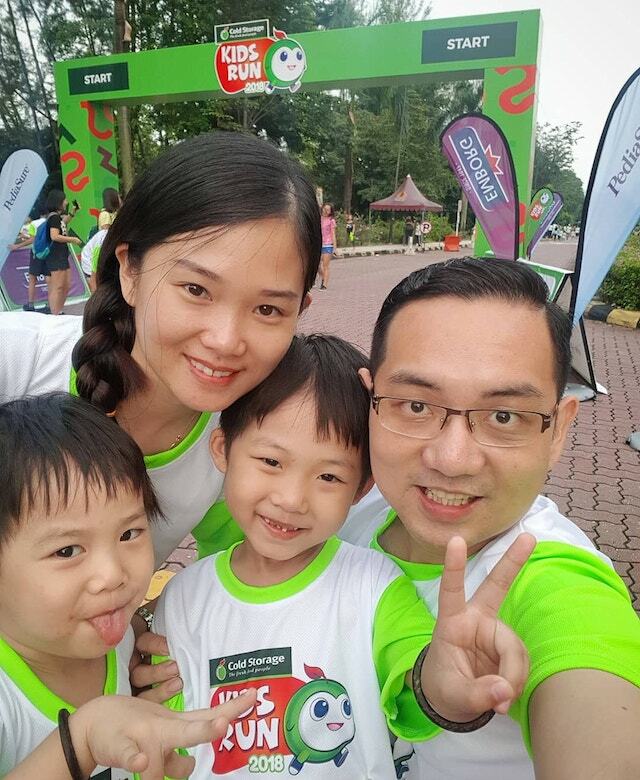 With the family at the Cold Storage Kids Run 2018 recently. 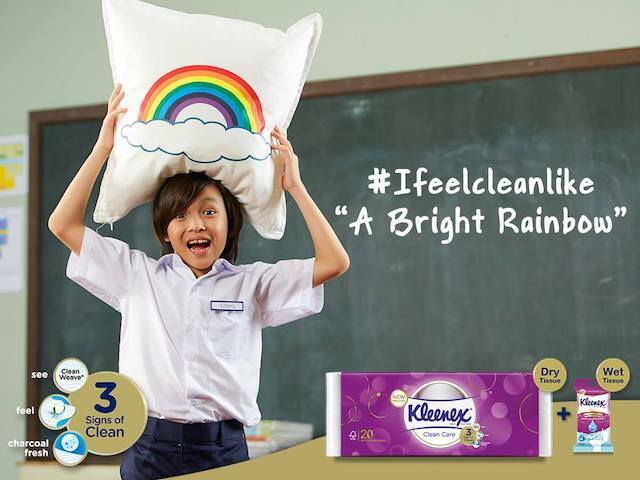 The kids are too active, thanks to Kleenex they can maintain the cleanliness and hygiene! For more information to buy Kleenex Ultra Soft Bath Tissues head to https://goo.gl/XHjMRo now! 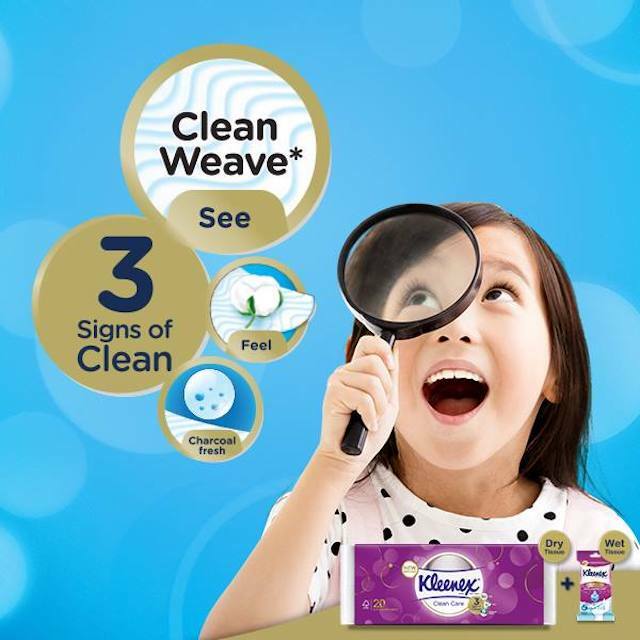 Don’t forget to check out their Facebook page too at www.facebook.com/Kleenex.Malaysia or https://goo.gl/Gy1d5G for latest updates.